Quality chefs trousers with a large chessboard style check. REDUCED TO CLEAR. 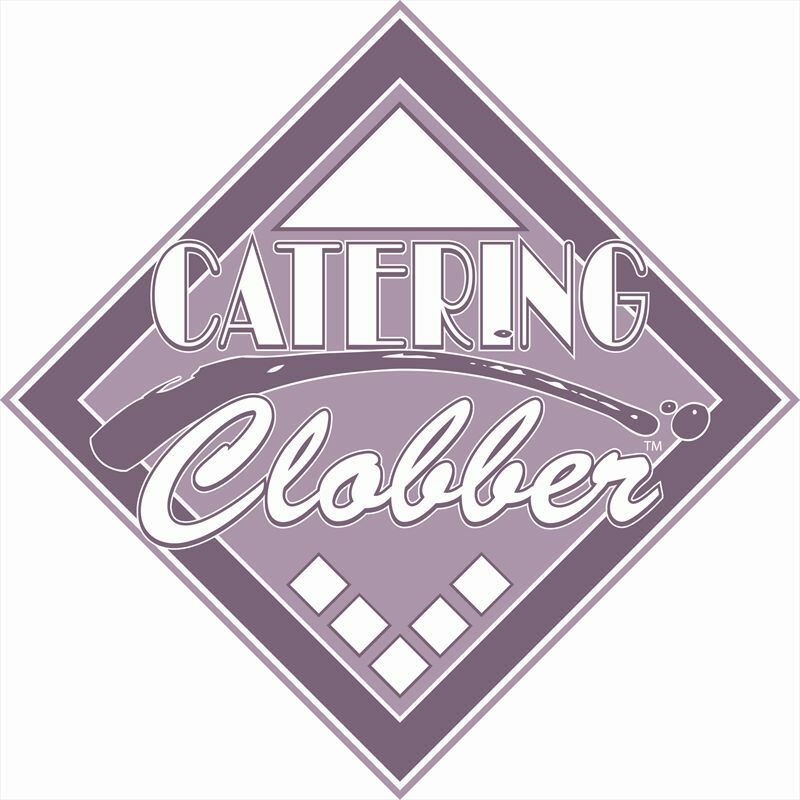 The Catering Clobber large check chefs trousers are great quality trousers a large checkerboard style pattern. Constructed from tough 65% polyester 35% cotton fabric with a drawstring elasticated waist. Sized to fit 28" waist up to 44"